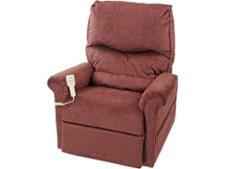 Pride Mobility riser recliner chair reviews - Which? 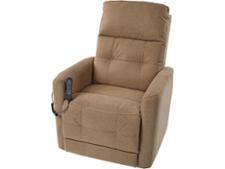 Choosing the best riser recliner chair can save you money. 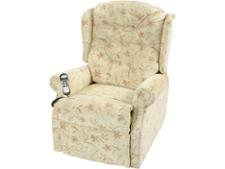 We have reviewed 11 riser recliner chairs from brands such as Celebrity, Camelot, Sherborne, Royams, and HSL. Our expert reviews can help you make the best choice at the right price.